Our doctors and staff are available to provide emergency medical care for your pet during our normal office hours. 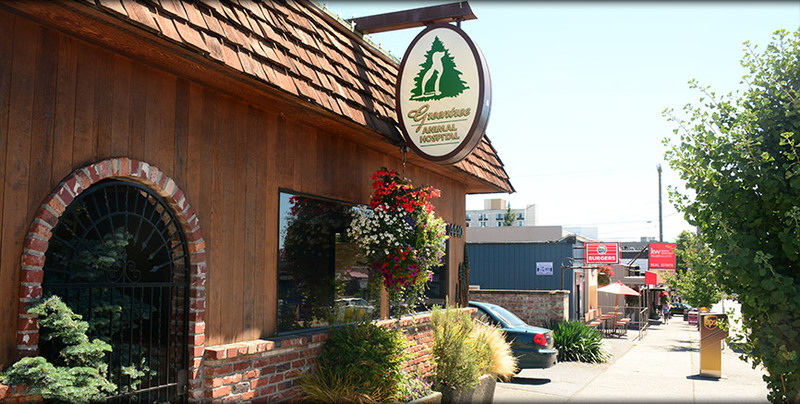 In the event of an emergency during normal business hours, please call us as soon as possible at 206-932-5593. 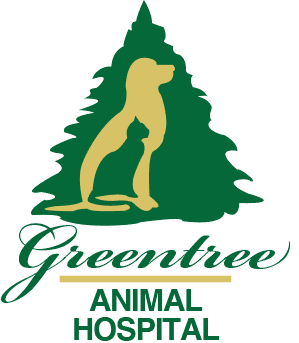 This allows our staff to assess your pet’s condition, prepare for your arrival and to provide prompt medical attention to you and your pet.